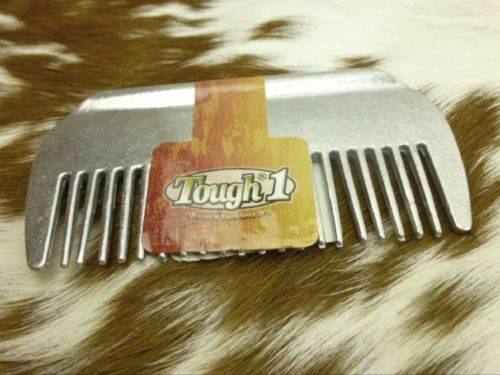 The Aluminum Mane Comb comes with a concave grip that provides added comfort and better grip. 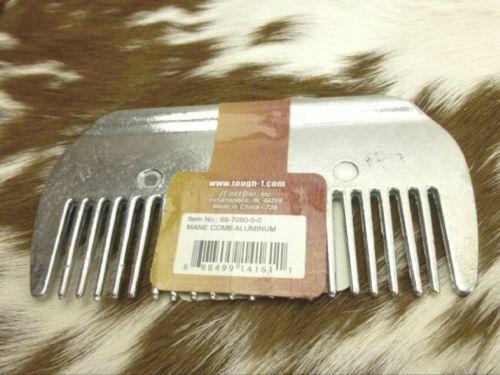 Mane Comb is made up of strong and polished aluminum. 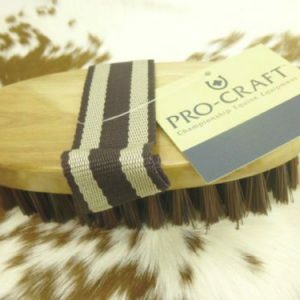 easier combing with fewer tangles and lesser hair breakage. comb is made up of Aluminum, it is highly durable. The comb also helps to reduce hand fatigue. 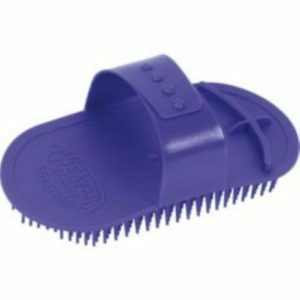 A concave grip makes mane and tail comb easy to grip. made up of strong and polished aluminum.